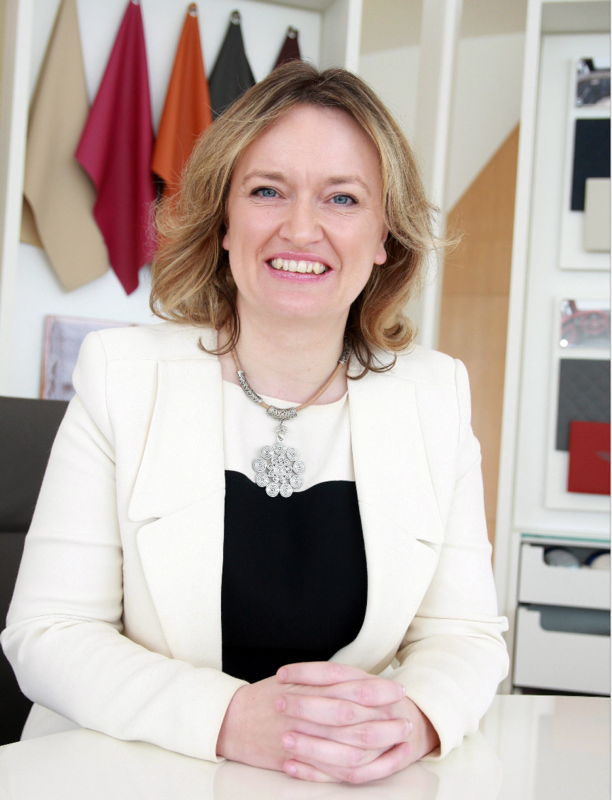 As the third Q&A in a three-part series of insight pieces for luxury-briefing.com, Sally Hepton Roberts, Director of CSR, Bentley Motor Cars shares insight on how the luxury car manufacturer heralds craftsmanship and plans for the brand’s 100th-anniversary celebrations. How has your previous professional experience informed the work you do in your current position? I have held a number of roles in large multinationals covering the whole range of communications disciplines. Working in and with different cultures is fascinating. At the Positive Luxury panel event, you spoke about the importance of fostering talent within the Bentley Motors corporation. Could you briefly explain the thinking behind Bentley’s future talent recruitment programme? This year sees the celebration of Bentley’s centenary anniversary. This provides the perfect opportunity for us to reflect on the past as a business, while encouraging us to look ahead to the next 100 years, and to the next generation of experts who can help us continue to define grand touring and luxury mobility. A major part of this process involves evolving our trainee programmes and career paths to ensure people have the relevant skills, and knowledge that will enable them to grow through their careers. This will only help future-proof the Bentley business and engage the luxury customer of tomorrow. What are the core brand values you look to share with the 4,000 employees working at Bentley Motors? Bentley stands for sustainability, innovation, collaboration and authenticity. How will the effects of Brexit impact the British automotive industry? We are keen to avoid a No-Deal scenario which, among other things, would involve tariffs and potentially significant delays at borders. Being able to trade freely with the European Union and its associated markets is vital to our success and that of the wider industry. What do you consider as the biggest challenges luxury brands are faced with today? In the coming years, we will see seismic shifts in the tastes of luxury customers. All our research indicates that luxury customers of the future will value elements such as tradition, heritage and craftsmanship – the stories behind the product. They will demand a beautiful, high-quality, authentic design – with every material used demonstrating sustainability and high ethical standards – and they will also demand innovation. I’m convinced Bentley has what it takes to appeal to new and existing customers. Our dedication to innovation has never been stronger, and today this is embodied in Bentley’s products and its commitment to providing the best customer service. This year marks the 100th year of Bentley. What projects/events do you have in the pipeline to mark the occasion? In 1919, W.O. Bentley built his first car – the product of a passion for materials and fine craftsmanship that has underpinned the Bentley brand over our first 100 years and continues to do so today. The 10th of July 2019 marks Bentley’s 100th year and this extraordinary milestone – reached by only a few companies – will be a cause for celebration of our history, our global success today and our exciting future. To commemorate, we have created an exquisite package of handcrafted features to be incorporated in the design of every car built at the factory in Crewe this year. Comprising subtle Centenary styling into the features and finish of every car, represents a unique opportunity to own a car with these rare markings; a car that will never be available again. It doesn’t stop there; we will also have special limited editions and possibly even a few surprises along the way!